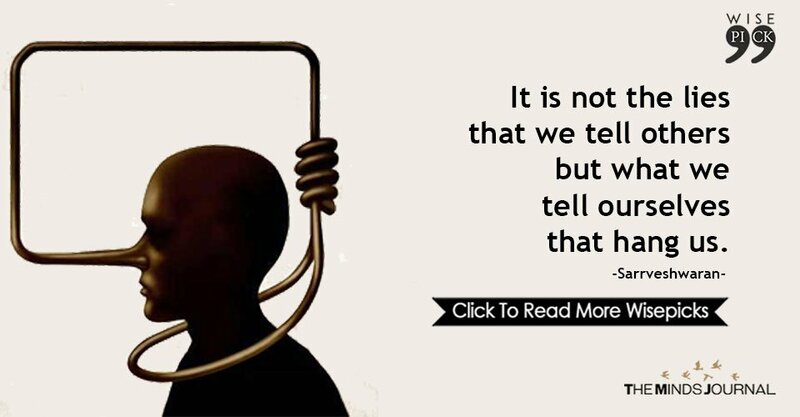 we allow them to kill our true self. 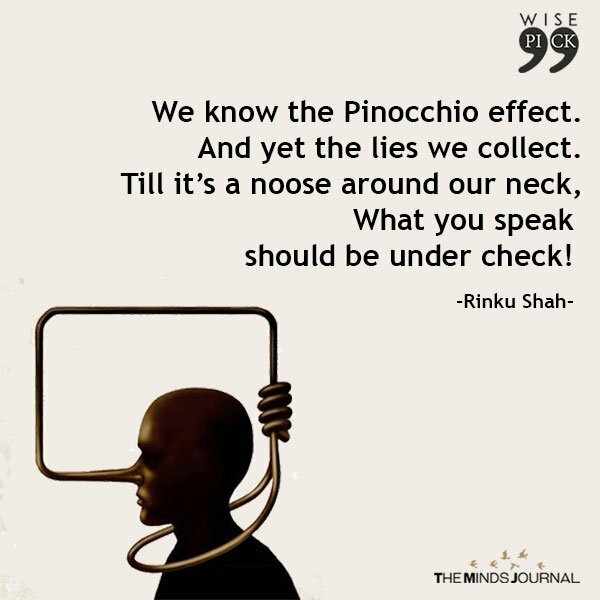 We know the Pinocchio effect. 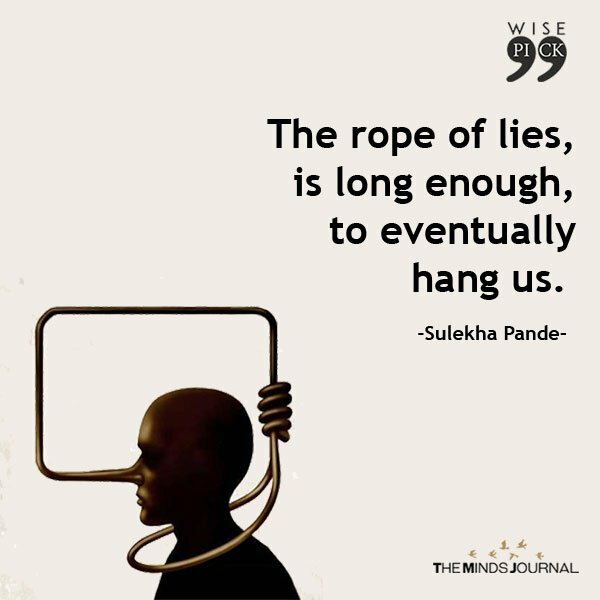 And yet the lies we collect. 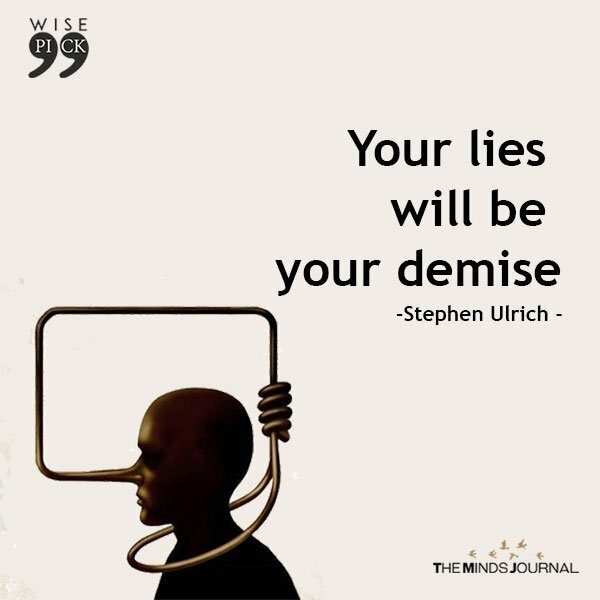 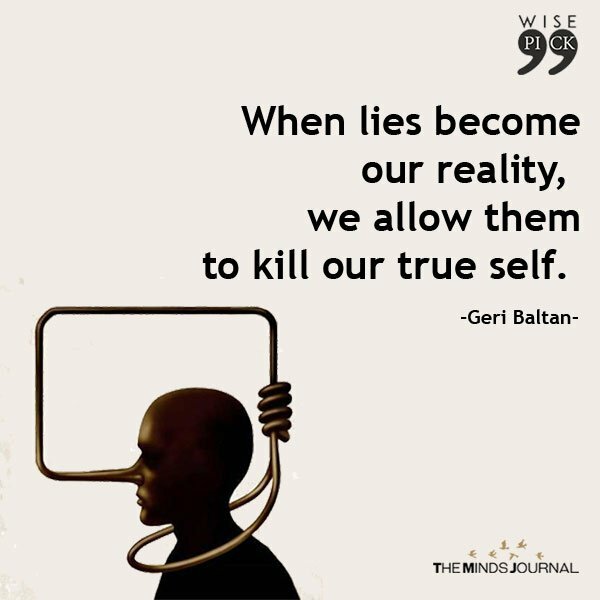 Don’t kill yourself with your lies. 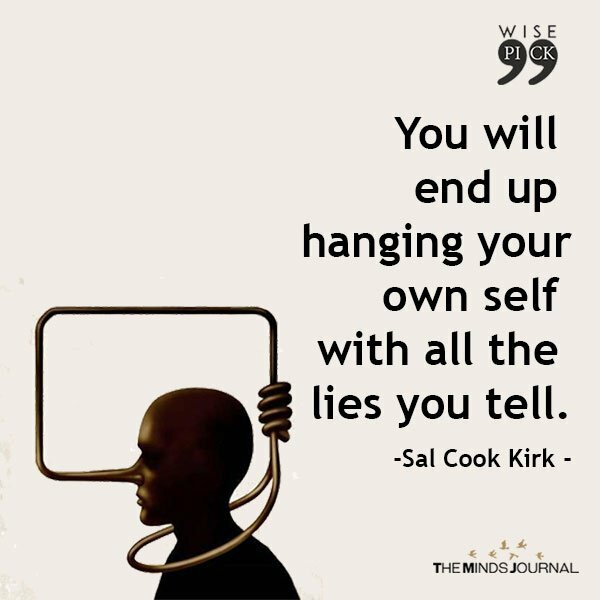 the more you tighten the noose around your own neck. 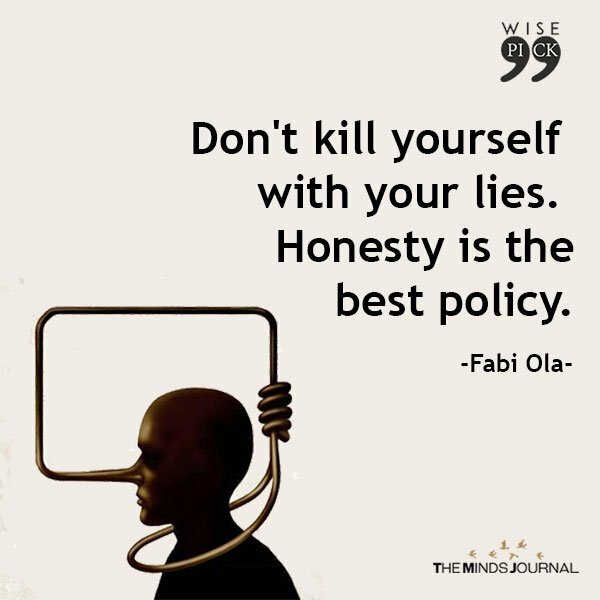 with all the lies you tell.